Plinius offers a range of network audio products to bring you great enjoyment from your music system and music collection in the digital era. 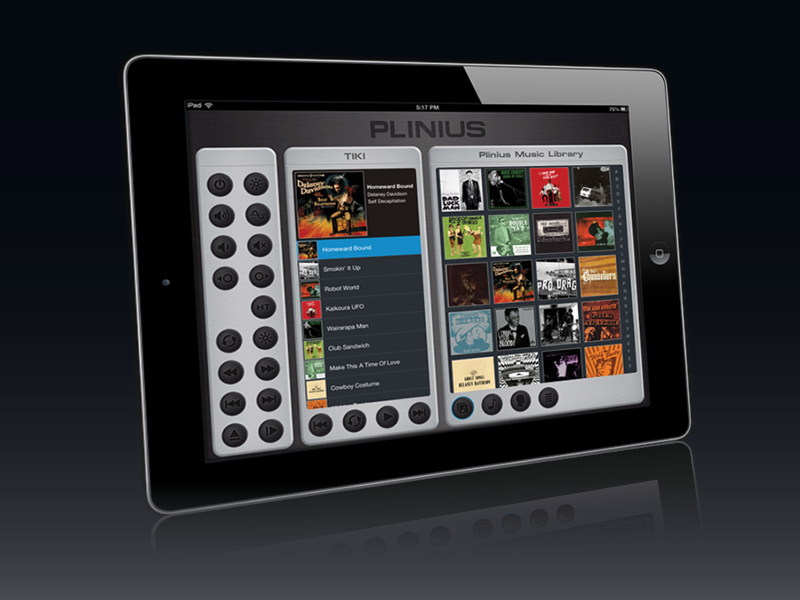 Digital storage of your music files offers new and exciting ways to engage with your music collection and Plinius networked systems are designed to make the process simple, easy and engaging. Networked audio systems use computer based hardware and software systems to help you access, store and retrieve your music files. Networked audio is very convenient and potentially, the files themselves will be in a better condition than traditional CD storage. Furthermore it is possible for your music system to deliver you a more realistic reproduction of the original recording than any other medium. If you are new to the world of digital music reproduction, our technical advice and our worldwide dealer network is here to support you. The following documents contain a lot of useful information to get you started. Please do ask your dealer for support if you need further assistance.